The 43-year-old Dewji, nicknamed ‘Mo’, was kidnapped by unknown people in the early hours of today after he left Colosseum Hotel for his routine gym session in Oysterbay, Dar es Salaam.  Dewji is worth $2 billion, according to the recent release by Forbes. Reports from the scene suggested two white men and unknown number of accomplices in two cars waylaid the young businessman as he walked into the exclusive Colosseum Fitness Club and Hotel where he is a member. Dar es Salaam special zone police commander, Lazaro Mambosasa, said security personnel around the county have been put on high alert in the hunt for the abductors. It is not known why the multi-billionaire businessman was abducted and police appealed for support from members of the public to report any information that may help unravel the abduction. 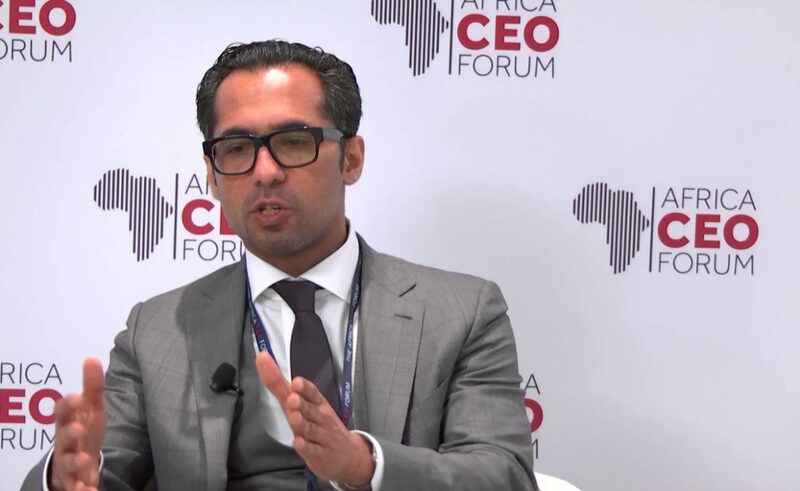 Dewji is the Chief Executive Officer of Mohammed Enterprises that deals in a wide range of commercial activities. He is also the main sponsor of Premier League club champions, Simba.